CHLOR*RID is used for the removal of soluble salts from metals and other surface types. 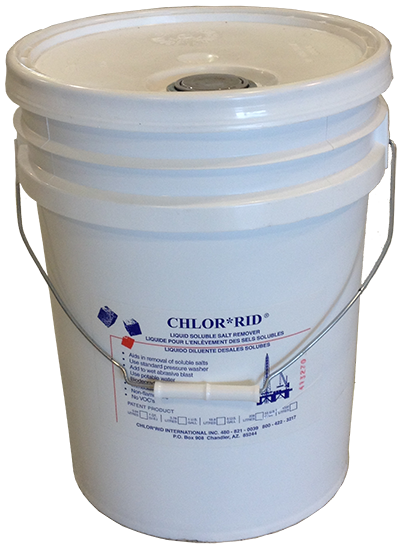 CHLOR*RID® is a liquid concentrate added to water and used as a wash solution to remove soluble salts from a variety of surfaces, including ferrous and non-ferrous metals, concrete, wood, plastics and others. Testing for chlorides, by both qualitative and quantitative methods, is common - and the threshold for acceptable levels is dropping. CHLOR*RID will not interfere with the adhesion of protective coatings. Soluble salts, like chlorides, sulfates and nitrates, are found on surfaces everywhere. 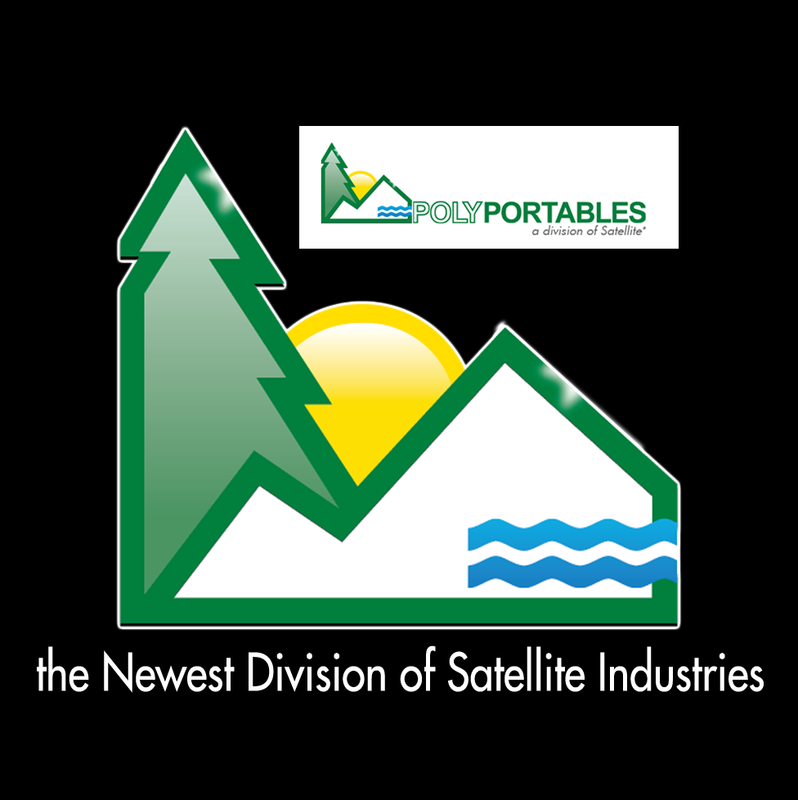 These soluble salts pull moisture from the air, causing protective coatings to fail. They can also be the cause of degradation of the substrate. Left unchecked, the salt contamination can corrode into deep pockets, making decontamination even more important and challenging. Lost productivity from protective coating failures is costly and can be hazardous. Alternative methods are not as cost effective. Abrasive blasting often requires repeated blasting. Some abrasives contain salts and actually deposit trace amounts of soluble salts on the surfaces. Other methods require heat or use of hazardous chemicals. Some methods may leave residues that interfere with the adhesion of the protective coating, thus contributing to coating failure. EQUIPMENT CLEANUP: Flush with clean fresh water. • Typical coverage: 300-1000 Sq. Ft./ Gal. • Keep from freezing – if frozen, thaw before use.